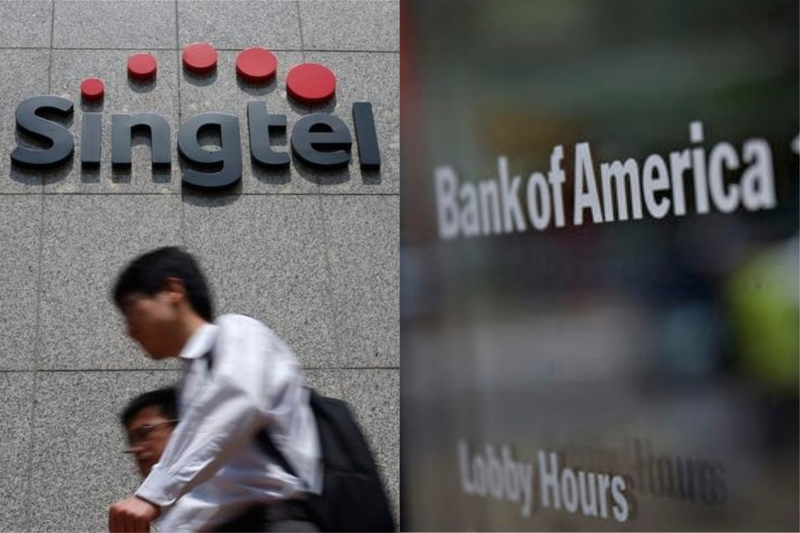 Singtel’s stock surged 6.49% today as Singtel is said to tap Bank of America for pursuit of Australia’s Amaysim. 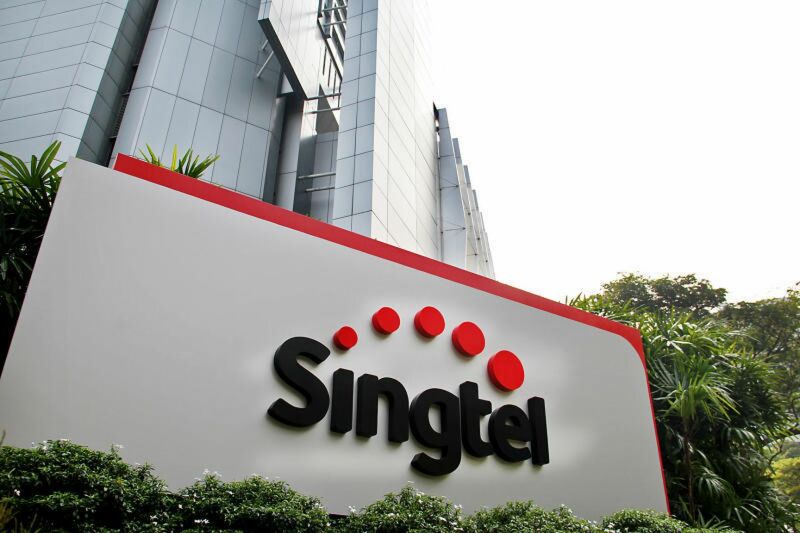 According to Bloomberg, Singtel is moving ahead with examining a possible bid for wireless operator Amaysim Australia, people with knowledge of the matter said. This deal would mean that Amaysim would give Singtel access to its 1.1 million mobile subscribers. Meanwhile, Amaysim shares jumped 19% – its biggest intraday gain in 2 years. M1 share price sank as it posted a 20.8% quarter-on-quarter decline in Q2 net profit. 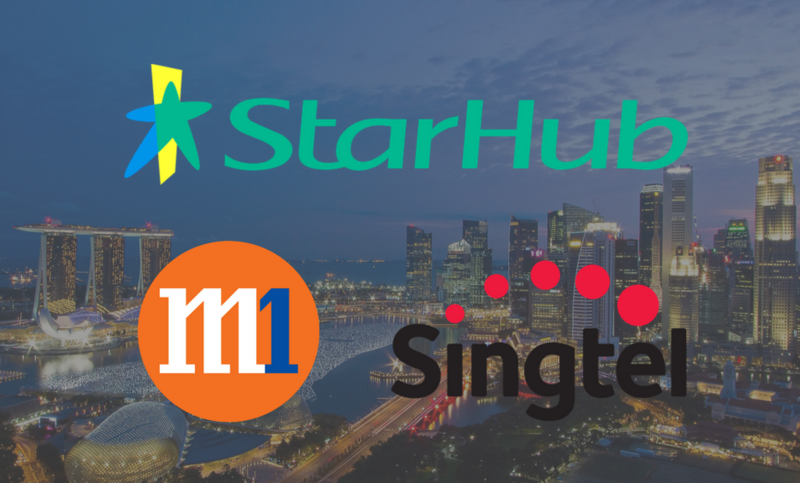 Adding on to the results, SPH, Keppel T&T, and Malaysian telco Axiata Group Berhad have also announced that they will not further their strategic review to dispose of their respective stakes in M1. This article is jointly written by @fayewang, @calvinwee and @gordon_ong. This is just a summary, please refer to the attachment for the full article. In Singapore, with a sky-high mobile penetration rate of 150% and stagnant subscription numbers since 2014, there is literally no room to attract new consumers. With an already saturated market, the Singapore telco industry is fast becoming a zero-sum game. New alternatives such as online services and new entrants will only further fragment the market and capture niche segments at the expense of incumbents’ market share. This applies all of StarHub’s 3 business segments: mobile, broadband and cable TV. We may have to prepare ourselves to enter a new norm of more sluggish top-line growth for incumbents, and valuations that take that into account. M1, is it the One? 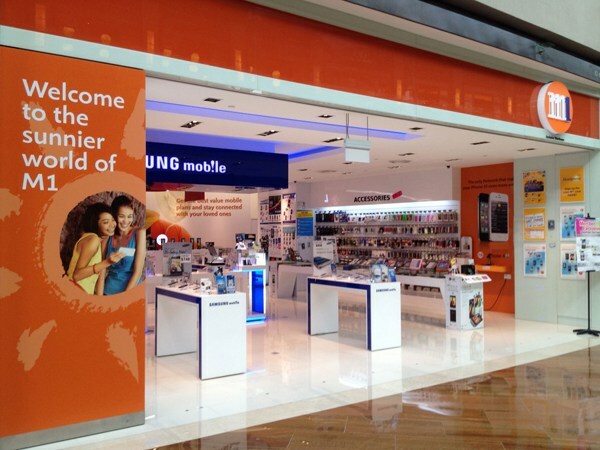 Is this the turning point for SingTel? The Singtel Group is Asia’s leading communications group, which provide a diverse range of services including fixed, mobile, data, internet, TV, infocomms technology (ICT) and digital solutions.